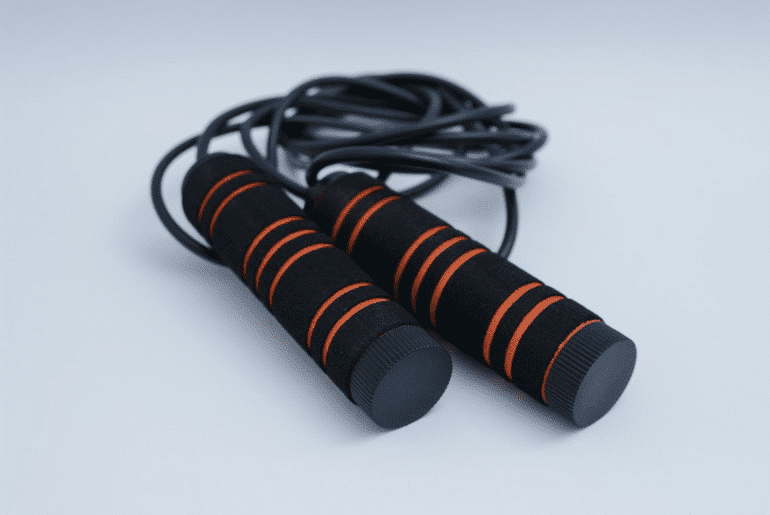 20 minutes a day on a jump rope can be a real workout. It gets the heart going and can be a great cardio substitute from running or walking outside. Just make sure you have the room for a jump rope – move any furniture or anything expensive out the way to make sure you don’t break anything. Editor’s Note: I’ve taken out a couple of light fittings using a skipping rope so make sure you have the height as well as the floor space! Doing jump rope is also fairly inexpensive. You can buy adult jump ropes for around £7 – £10 depending on size and make. A jump rope can also be added to a full cardio routine and can be done near the beginning or end of exercise – just don’t forget to warm up or you might pull something! Just like jump rope, dancing is another great cardio exercise that you can do indoors. Requiring the same amount of space, dance can be fun and rewarding. From beginner to expert level – there are many dance routines out there you can follow. You can even check out YouTube for dance routines or purchase a dance DVD in-store or online. This workout is definitely one of the most creative on the list as you can even make up your own dance moves and play your favourite music as you work up a sweat. Great for the whole family or solo, dance is something everyone should try out at least once. A gym workout indoors can be expensive. You will need to purchase your own gym equipment depending on what you are after. If you want to work out your muscles, consider buying a weight training set. This dumbbell set on Amazon is only £44.07 and it includes two handles, four 0.5kg plates, four 1.25kg plates, four 2.5kg plates, 4 collars, and an extended bar – everything you need to start out weight training and more. If you’re looking for more traditional exercise pieces, a treadmill or exercise bike can be a great investment. The latter is comparatively less expensive than the treadmill, around £200 less, and is great for people with less mobility, especially recumbent exercise bikes which are designed for easy access and support. Whichever equipment you are thinking about, instead of biking or running in the cold, or even travelling in the cold to a gym, make your own indoors. It can be expensive but it may be worth it long-term. Most people should have stairs in their home. If you do, you can easily use them for a good workout. Walking up and down your stairs gets your legs moving, and doing it as a full workout for 30 minutes or more can be a really beneficial and inexpensive way to exercise for the day. Although not the most exciting exercise workout, using stairs is a sturdy and simple way to exercise. If you’re looking for a more social exercise routine or workout, consider going to a boot camp. You can go at any time of year and possibly go somewhere warm when it’s cold at home. Prestige Boot Camp offer boot camps in Spain and Portugal – warmer places to get a dedicated workout week or more in, and an easy way to meet new people and enjoy a new country at the same time!